When you’re in the market for a new Honda, searching for reliable Honda service or looking for a competitive auto loan, turn to Herb Chambers Honda of Seekonk. Our Honda dealership near Providence, RI, offers an incredible selection of vehicles across the entire new Honda lineup so every Rhode Island and Massachusetts driver can find the ideal Honda for their lifestyle and budget. Whether it’s time for Honda maintenance or you want to discuss used Honda finance specials, you can count on the Herb Chambers Company to provide an exceptional customer experience. Our Honda finance team is here to walk you through the car-buying or -leasing process, and help you determine if you should buy or lease a new Honda. Is it time for an oil change, tire rotation or wheel alignment? 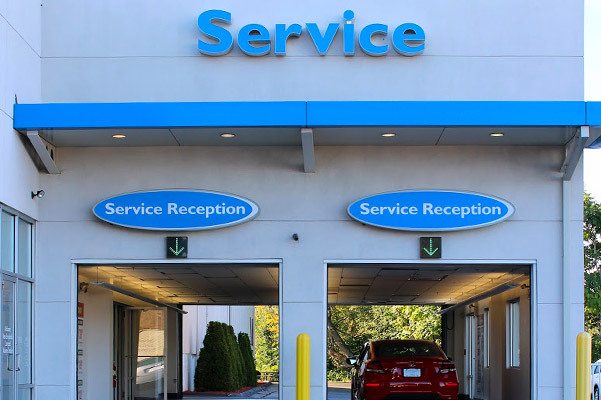 The talented technicians at our Greater Providence Honda service center can take care of these maintenance tasks and more in no time. 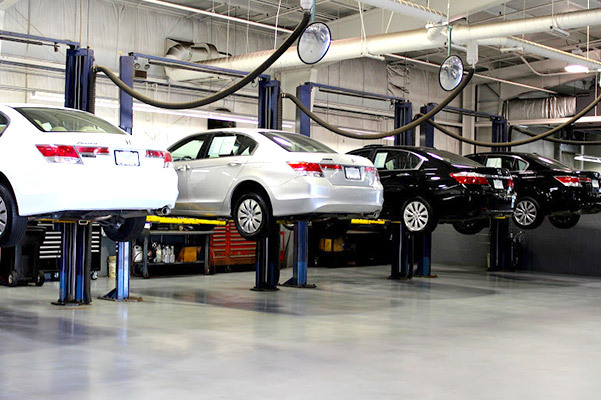 If you need Honda body repairs or brake service, schedule a Honda service appointment that fits your schedule at our dealer.